information, you can get the life you want. 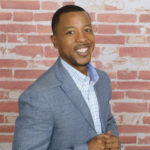 Victor Vonico Johnson is a motivational mentor and a real estate investor with over $1,000,000 in single-family rental property throughout Texas, Kansas & Georgia. 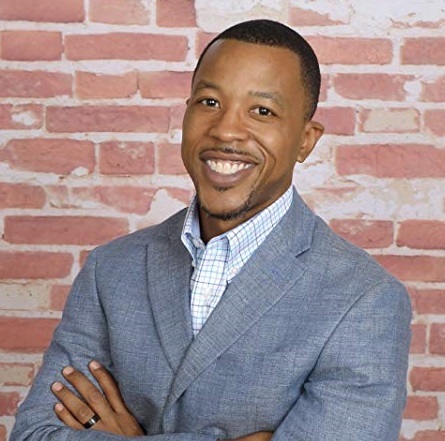 He is a published author and influencer, and the Senior Managing Partner of 555 Equity, LLC, a real estate investing and property management company. He is the published author of the self-help book, “Proven Pathways to Wealth & Happiness,” released in December 2018. 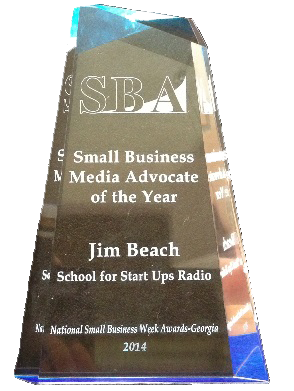 In his corporate life, he has served as a General Manager & Director of Call Centers and he has mentored dozens from Georgia to Texas over a 21-year career. Victor has managed the R&B Soul singing duo, Slick & Rose, and Executive Produced their debut album, “Objects in the Mirror” released in 2003, while also hosting radio shows, open mics, talent events and Community Showcase Television Shows in his colorful career. He aspires to continue motivating and mentoring people from all walks of life on ways to overcome adversity, tackle their debts, increase their earnings and live the life of true happiness, by achieving good health & financial freedom. Sheila Jordan is building an equipment monitoring system for the New York Subway System, finding repair issues before they happen. 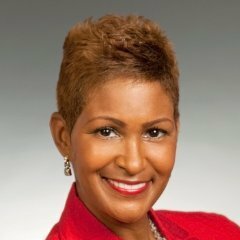 She has over 20 years of corporate experience in the areas of organizational development and training design, development, and evaluation. She helps organizations increase their flexibility, responsiveness and overall organizational performance as a way to maximize growth and sustainability. Sheila works with senior management to link the HR strategy to the overall organizational strategy to address a variety of human resources issues including change management and workforce performance.